Since 1986 Babbitt International has provided level control solutions to customers around the world. 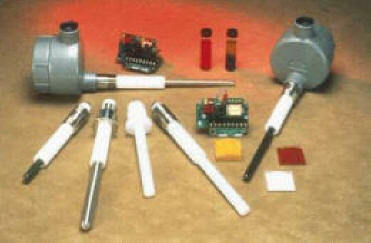 They provide Level Switches and transmitters for liquids, solids, slurries and interfaces. Petrochemical, food processing, water/wastewater, OEM applications. "If we cannot solve your level control problem, we will recommend a competitor who can!" REQUEST A Babbitt International RF Level Probe Demonstration!